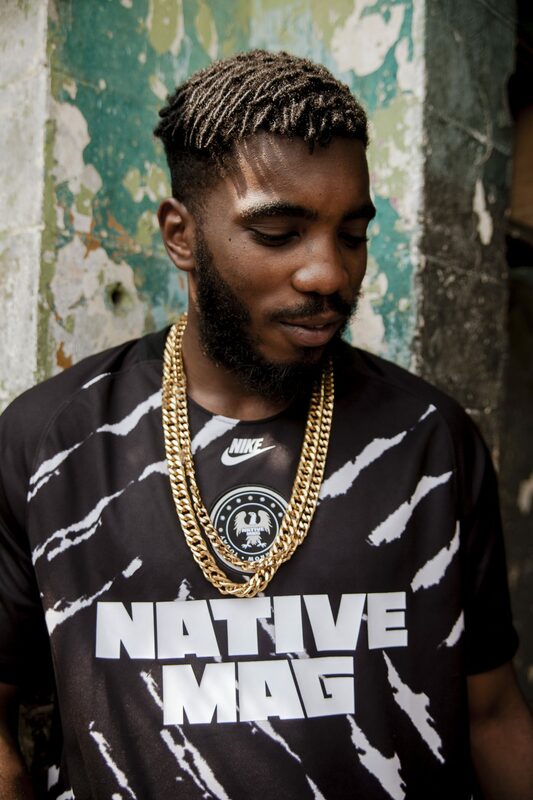 NATIVE’s aim to cover the culture has never stopped us from shaping the culture as well. 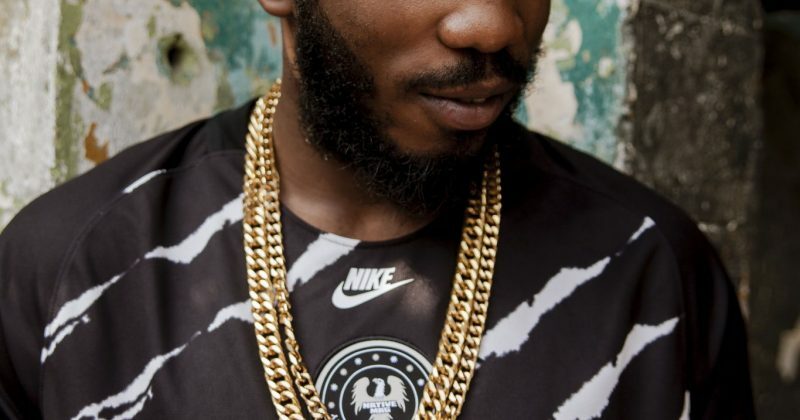 Recognizing the pivot role football plays in youth culture and on the continent at large, the Magazine partnered with NIKE to bring the ILÉ jersey to life. Though the jersey is a collaborative effort with the globally recognized athletic performance brand, it’s artistic direction is heavily inspired by the Nigerian culture, embodying the heart and soul of the football culture in Nigeria. The design references the nation’s (+234) area code and the streets of Lagos, where the sport prevails. The white tire lines on the jersey are a clever representation of the makeshift tire goal posts used in the streets of Lagos. Our Super Eagles are also references through the eagle crest, while ‘ILÉ’ is printed at the back of the jersey to unite Nigerians both at home and abroad. 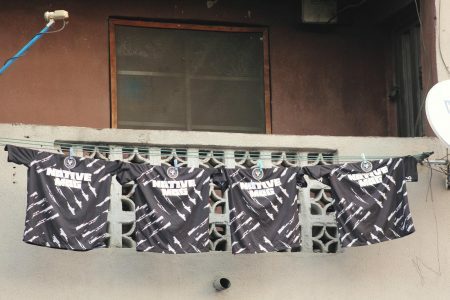 The limited-edition jerseys were pre-released last December in Lagos, but the global release on Friday, January 25th, 2019, further highlights the cultural importance of football for Nigerians and the origin of The NATIVE. 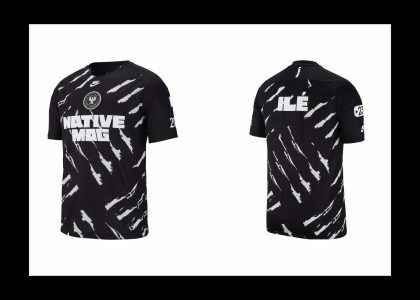 The limited-edition ‘ILÉ‘ jerseys will be available for purchase from Friday, January 25. You can shop for it and find out more information on the jersey here at nike.com/jerseyshop. ICYMI: Take a closer look at the creative team behind the launch of the Super Eagles Russia 2018 World Cup kit.